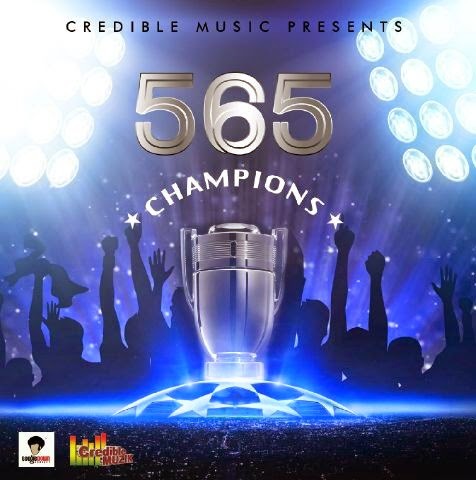 565 (@5six5) DEY CELEBRATE WITH 'CHAMPIONS', ENJOY AM! ‘565’ wey dem dey call OVRIRIE EFE ENERIAKPOZE don come with 'Champions' to celebrate on top him birthday and also to encourage people wey dey do their normal hustle for this life....Him dey tell us say we be Champion. Make una check the song out and tell us wetin una think about am.